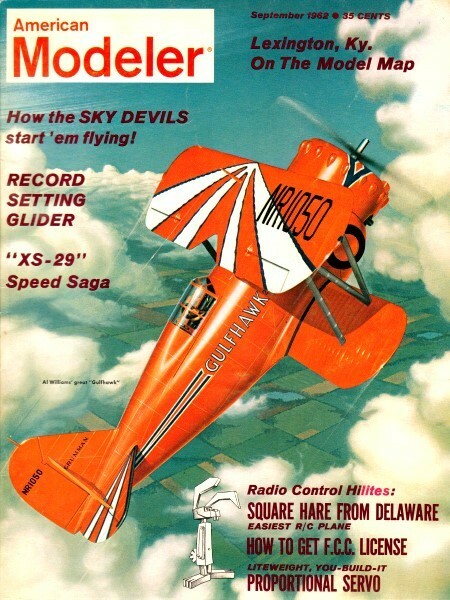 These model aviation themed comics appeared in the September and December 1962 issues of American Modeler magazine. 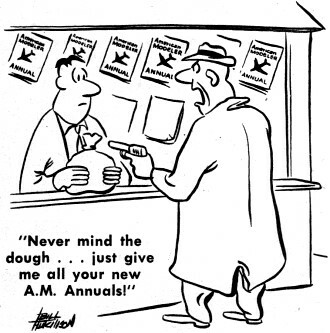 I am scanning new model aviation comics as they become available - and as time permits. 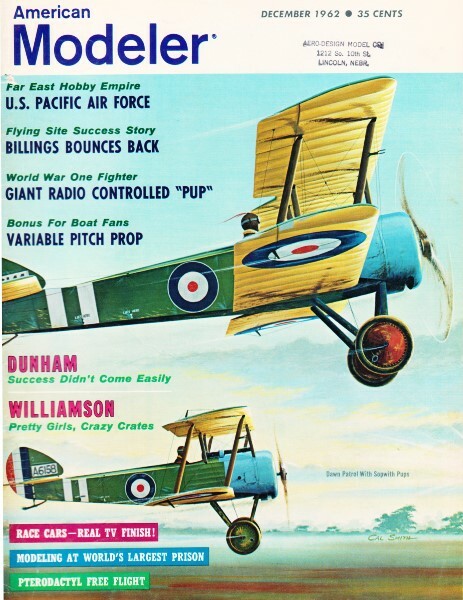 If you have editions of any of these old magazines and would either scan the comics and e-mails them to me, or perhaps send me the magazine (I'll pay shipping), I'll be glad to post them.